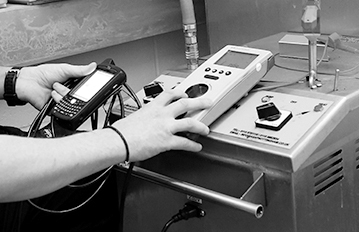 With our comprehensive electrical testing services, we can do everything at the same time. Combined with planning and reporting methods, we help you to protect your time and budgets and avoid any unnecessary disruption in the workplace. 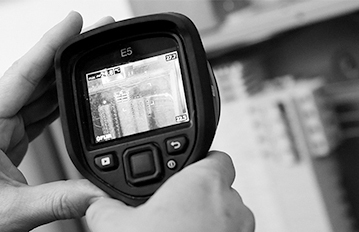 Protect your business by complying with legislation and your duty of care to ensure portable appliances have been tested and checked, making them safe for your staff and customers to use. 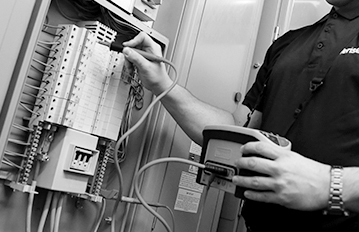 Protect your building’s electrical installations to ensure they are safe & compliant and identify areas where you can reduce electrical energy usage and save costs. 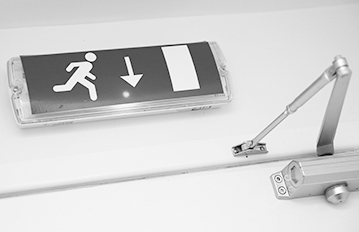 Protect your people with regular emergency lighting testing regularly to ensure it is compliant and works correctly, allowing safe evacuate of your building in the event of an emergency. 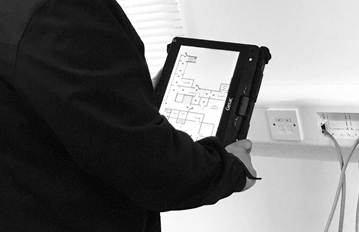 Protect your budgets by having your building’s drawings and plans created for you to speed up and reduce the costs of your periodic inspections. 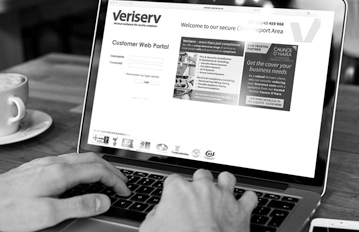 Protect your information with Veriserv’s own tracking software that provides peace of mind that all of your testing and compliance data is safely stored and accessible.